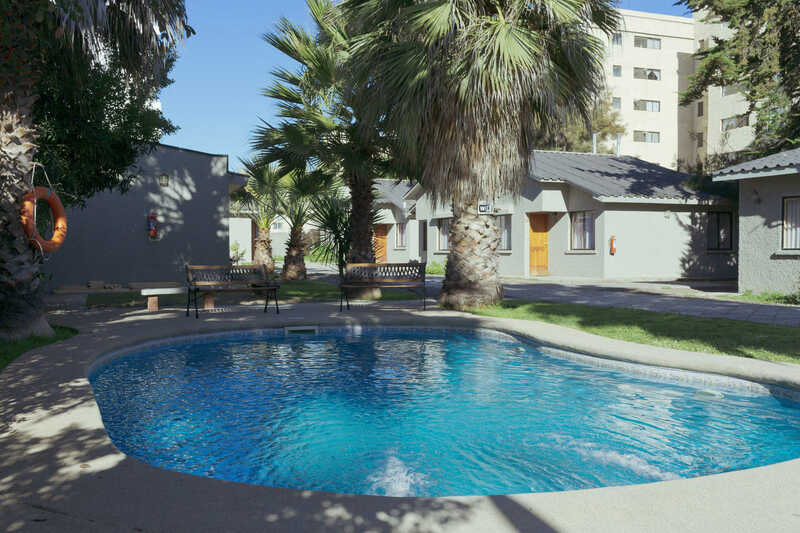 Whether traveling with family or friends, a romantic weekend by the ocean or a comfortable stay for work, our 18-cabin complex offers a perfect alternative for those seeking a private place mixed with the convenience of a hotel service and an equipped kitchen. 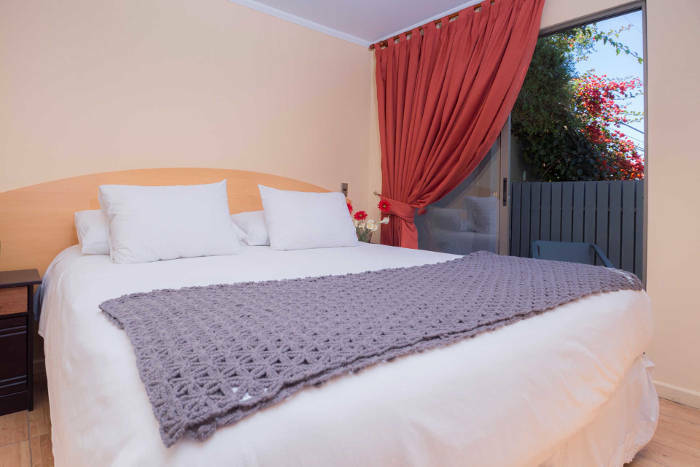 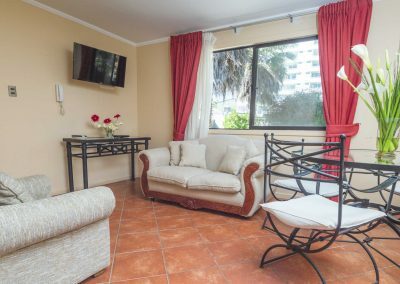 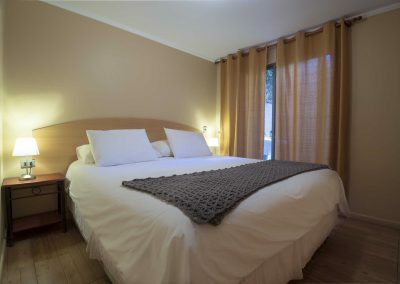 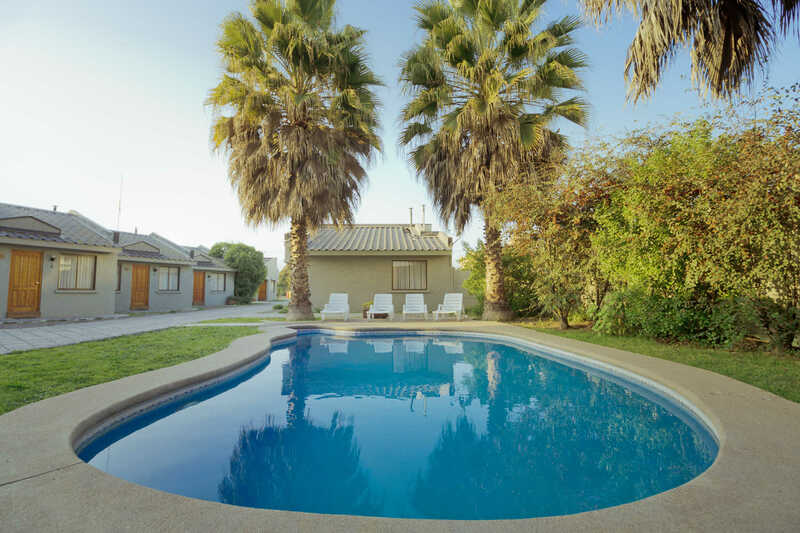 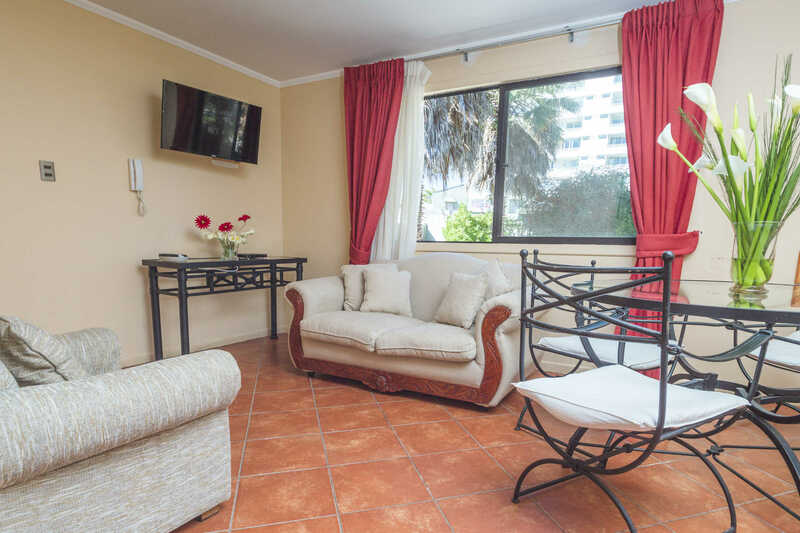 Cabañas Campanario is located in the same property as Hotel Campanario del Mar, in a perfect location just a few steps from the beach and the gastronomic scene of Avenida del Mar. 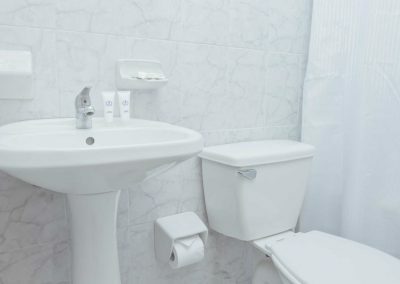 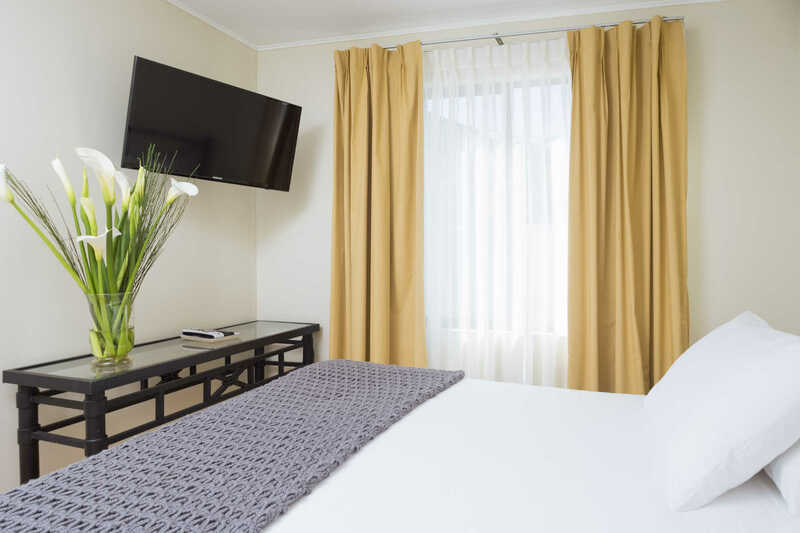 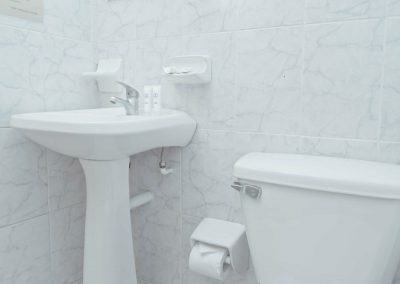 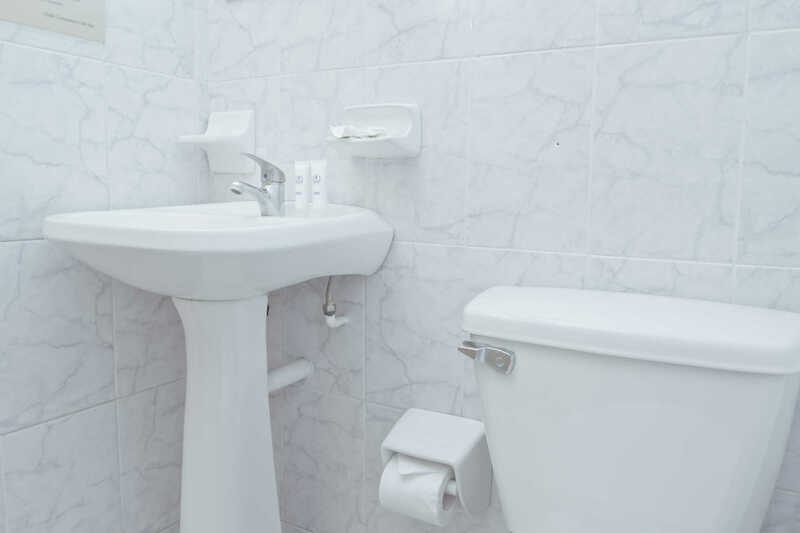 With daily housekeeping service, towels and amenities, they combine the best of a hotel’s service and the convenience of a fully equipped cabin. 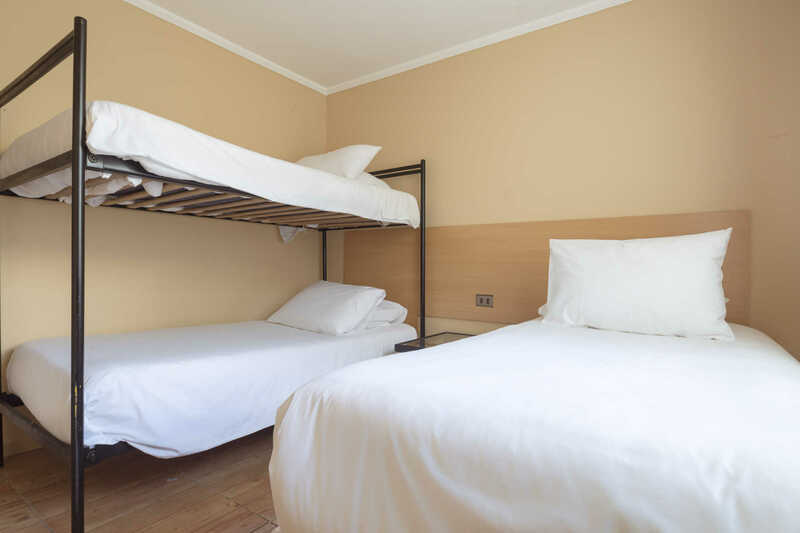 All our cabins have been recently renovated and are equipped for 2, 4 and 5 passengers. 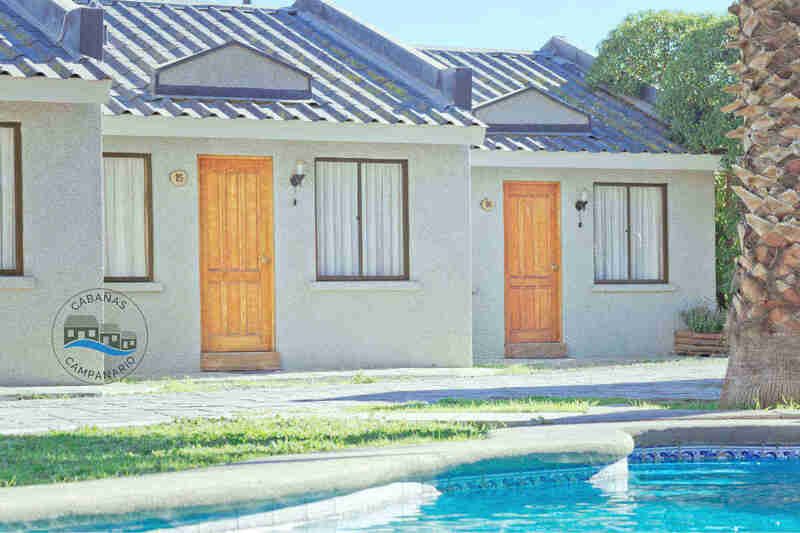 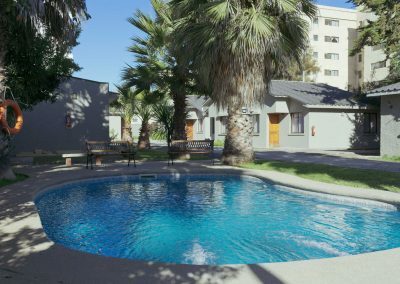 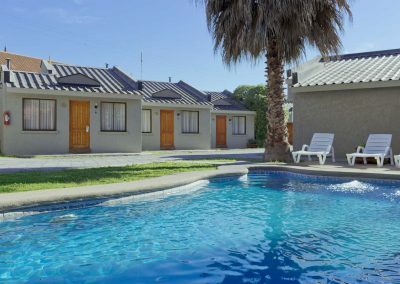 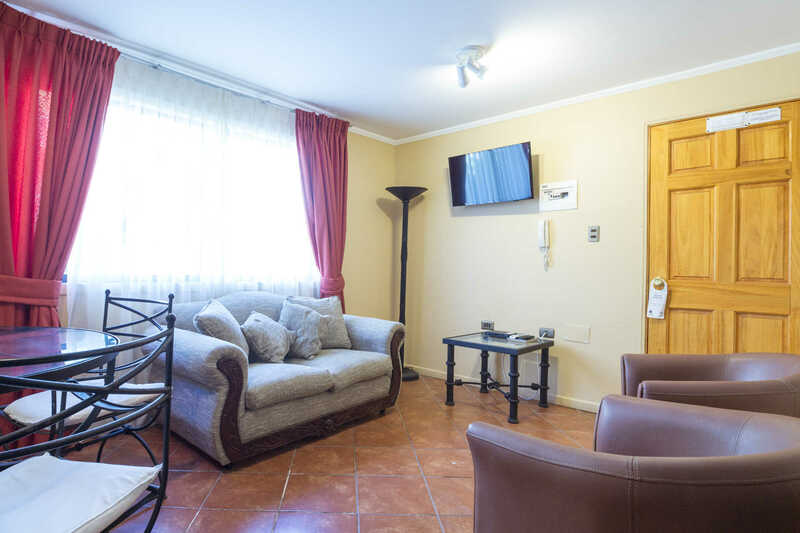 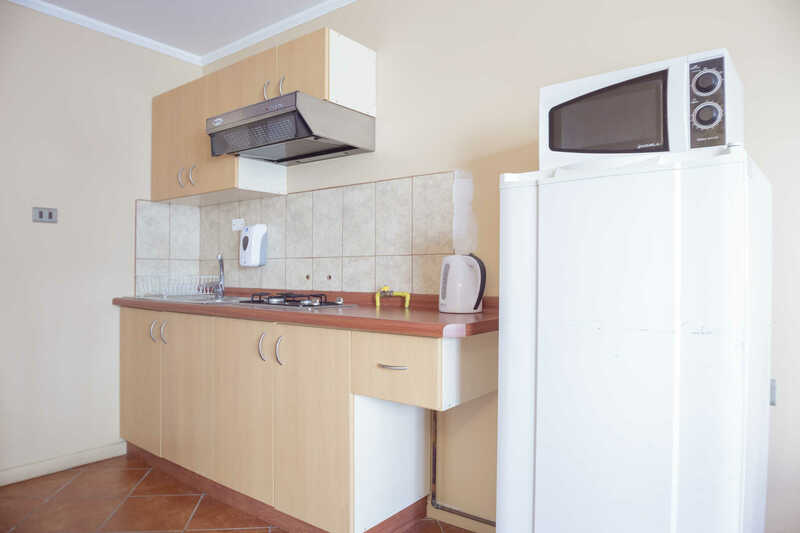 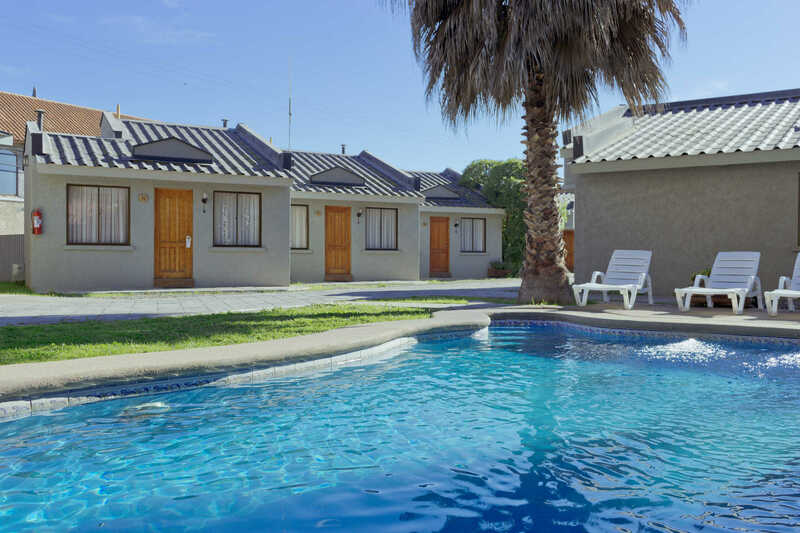 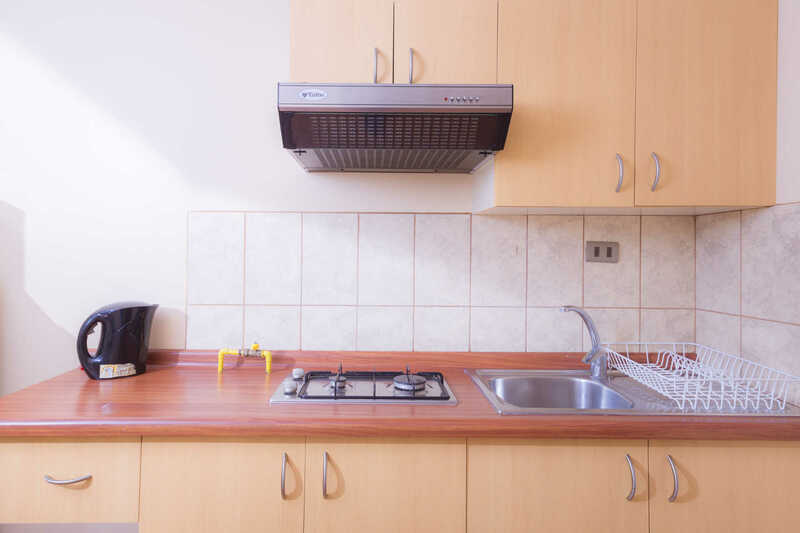 They also have a fully equipped kitchen, terrace, outdoor swimming pool, Wi-Fi, satellite TV, private parking and the possibility to access to all the hotel’s food services. 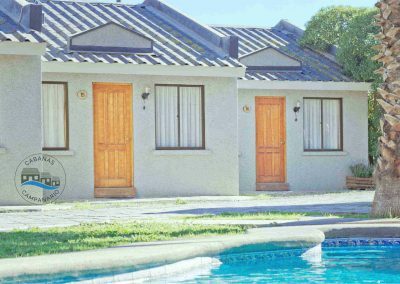 All this, makes Cabañas Campanario a perfect alternative for family holidays, students and group tours and long corporate stays. Preferential prices to access the hotel’s buffet breakfast. 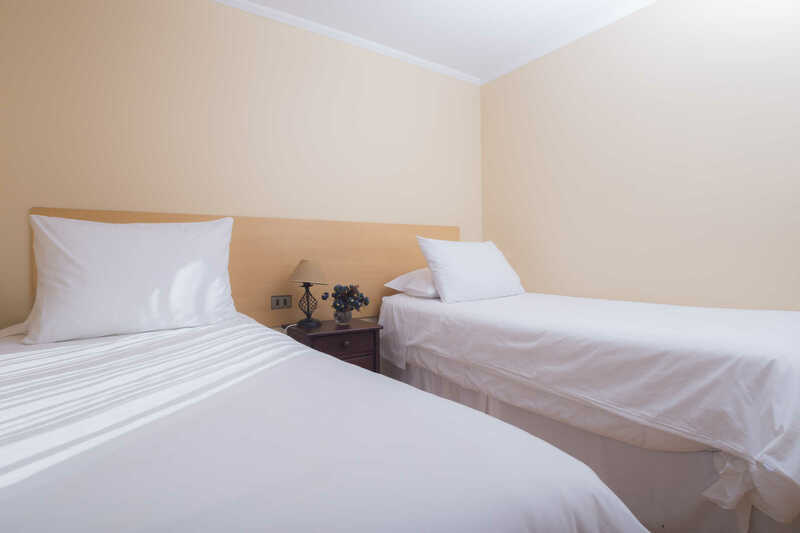 Housekeeping service until 16.00 hrs. 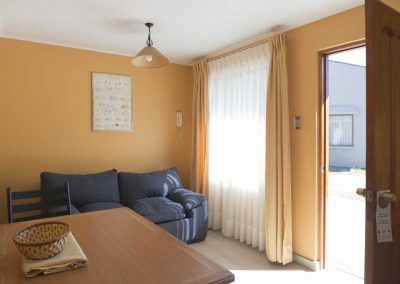 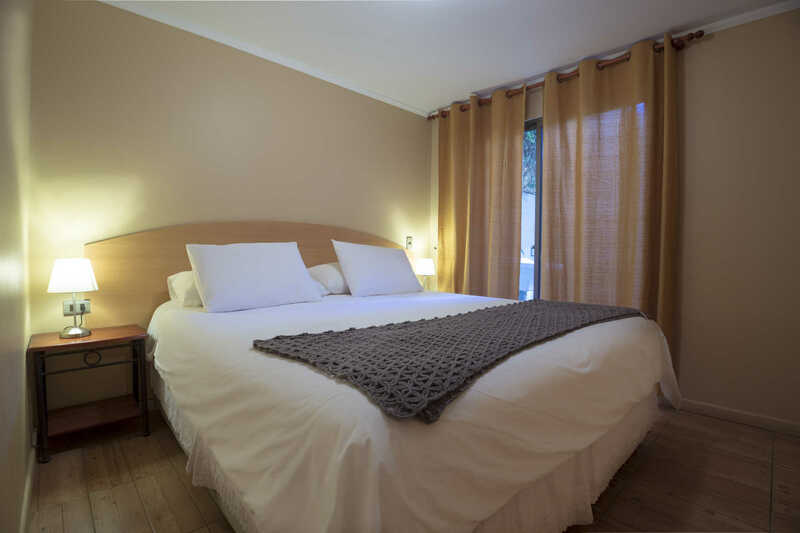 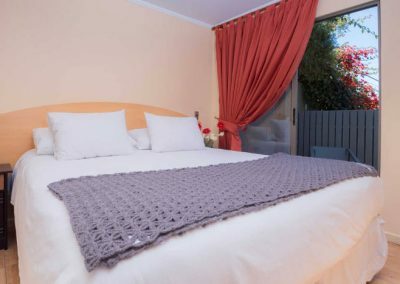 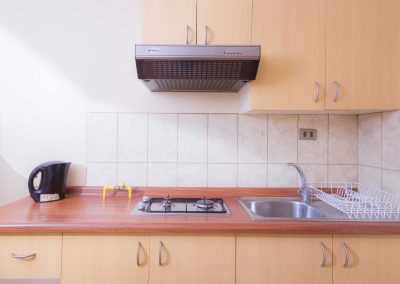 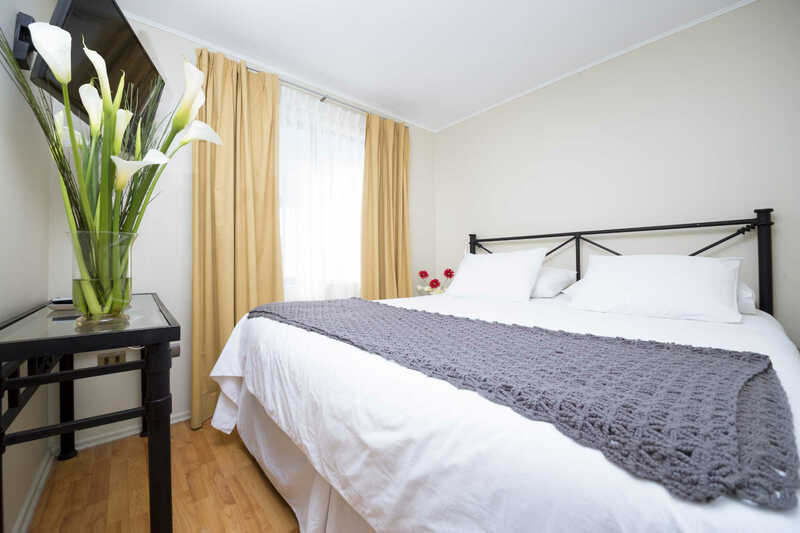 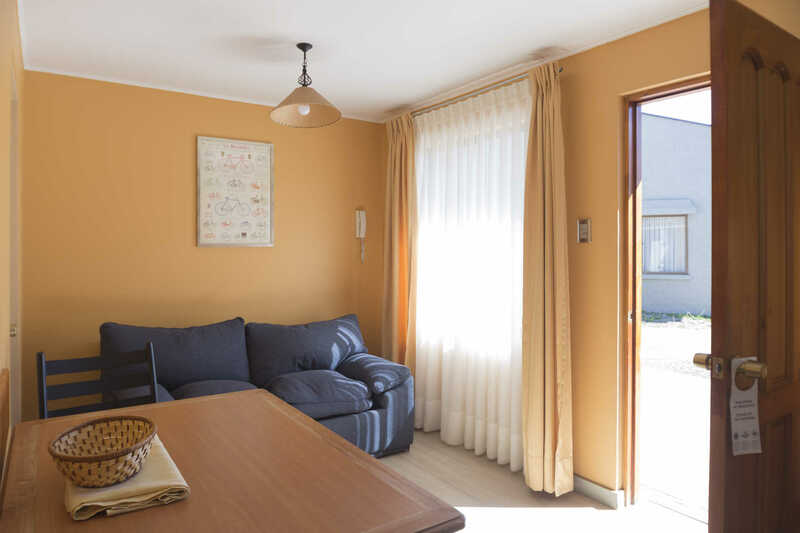 1 room with double bed, private bathroom, living room and equipped kitchen (no oven). 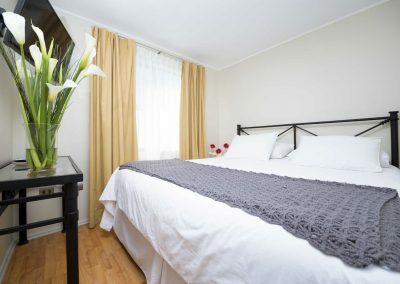 1 room with double bed + 1 room with 2 single beds. 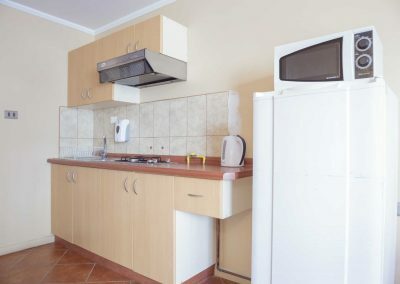 Private bathroom, living room and equipped kitchen (no oven). 1 room with double bed + 1 room with 1 single bed + bunk bed. 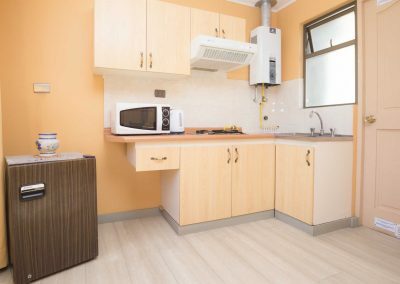 1 bathroom, living room and equipped kitchen (no oven).